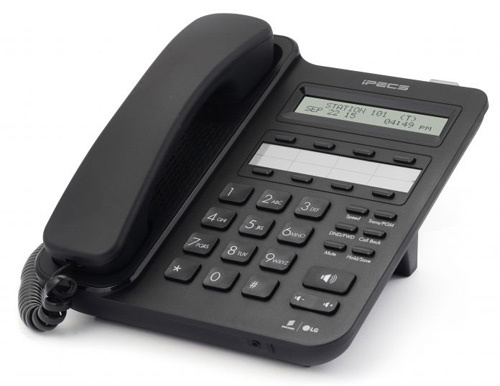 Embedded UC and Telephony: As the most compelling advantage, UC features are embedded in iPECS eMG80. 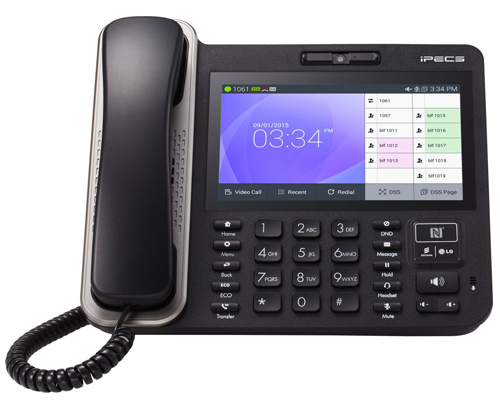 Users can improve business efficiency and productivity with embedded UC features including real-time voice, video and presence enabled IM with messaging services (Visual Voice Mail and SMS etc.) under a single user interface on multiple devices. 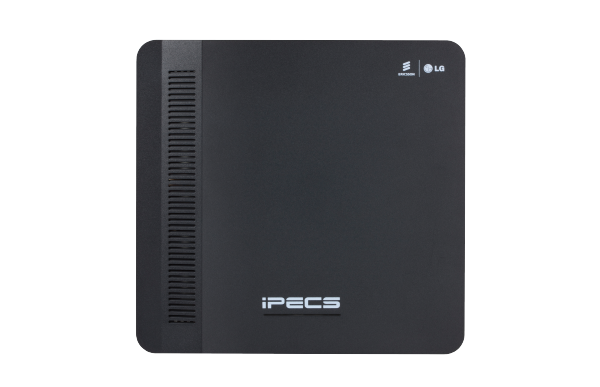 Rich Business Applications: iPECS eMG80 provides a various range of applications and mobile clients to fulfill varying needs and requirements in the SME environments. Also, it offers interoperability with various 3rd party solutions in hospitality, healthcare and other vertical industries. 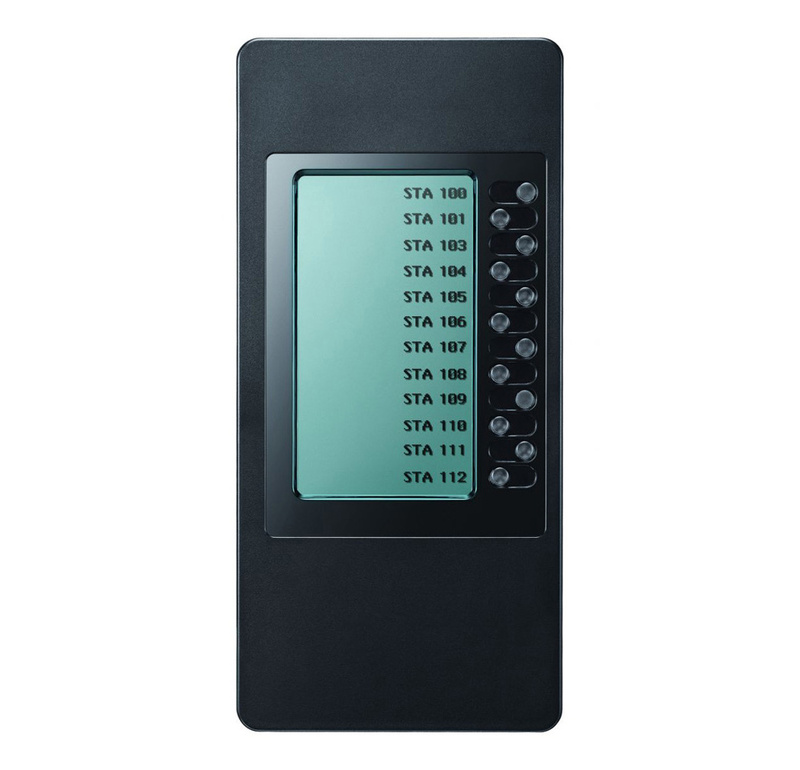 Wide Range of Mobility: iPECS eMG80 provides multiple mobility solutions to improve business productivity and decrease communication expenses. 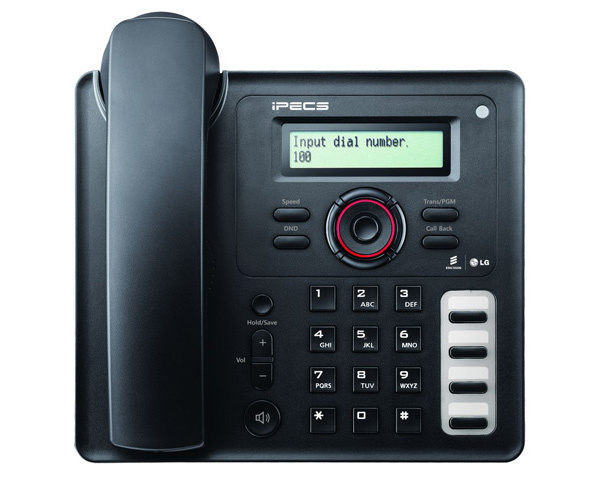 iPECS DECT and Wi-Fi phones provide feature rich and reliable communications for internal mobile workers. 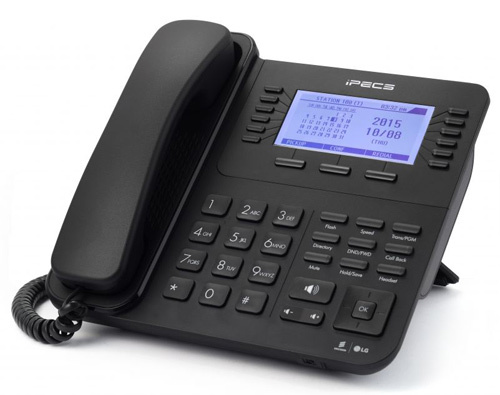 iPECS UCS mobile client delivers the power of a desk phones to smartphones or tablet PCs for external mobile workers. 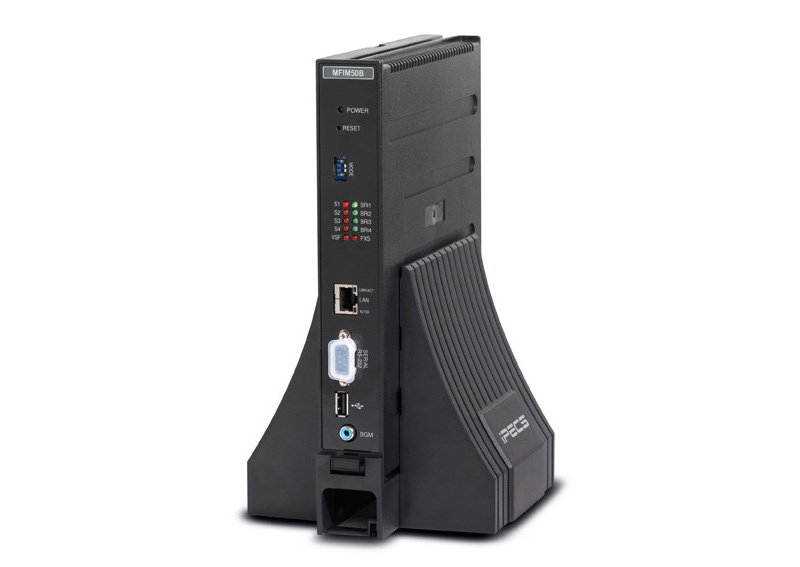 Flexible Multi-Site Deployment: As a branch deployment solution, iPECS eMG80 enables flexible and cost-effective multi-site deployment as local/branch system. 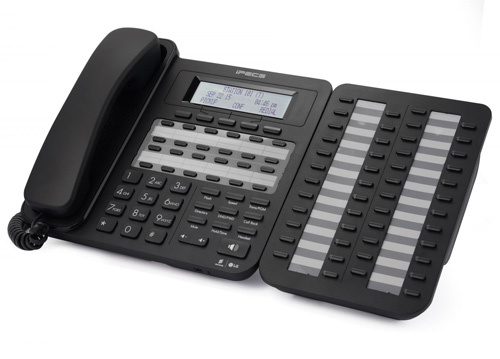 Also, it provides secure and seamless communication features. 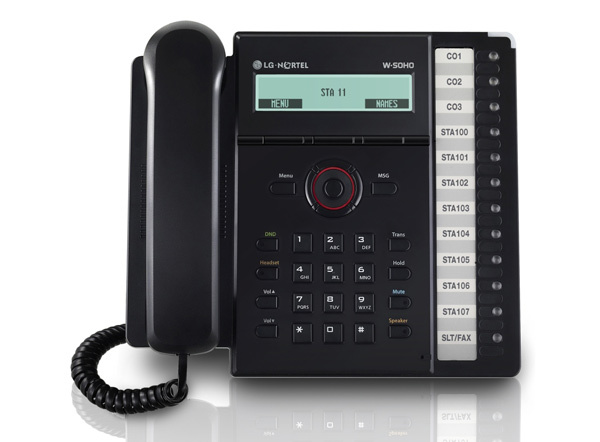 When a connection between the central system and the remote devices fail, the local system will work as the call server responsible for the local devices. 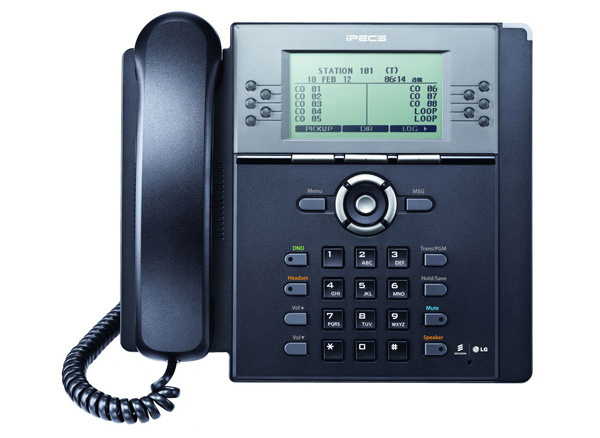 Besides local survivability, it also provides PSTN back-up service (Fail-over) for internal calls. 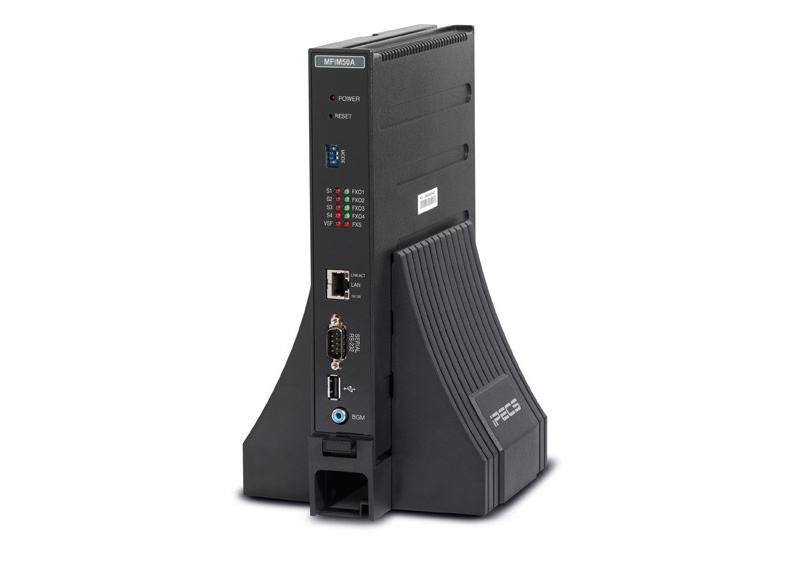 Seamless Scalability: As a scalable call server iPECS eMG80 allows businesses to easily expand capacity with optional gateways or boards. 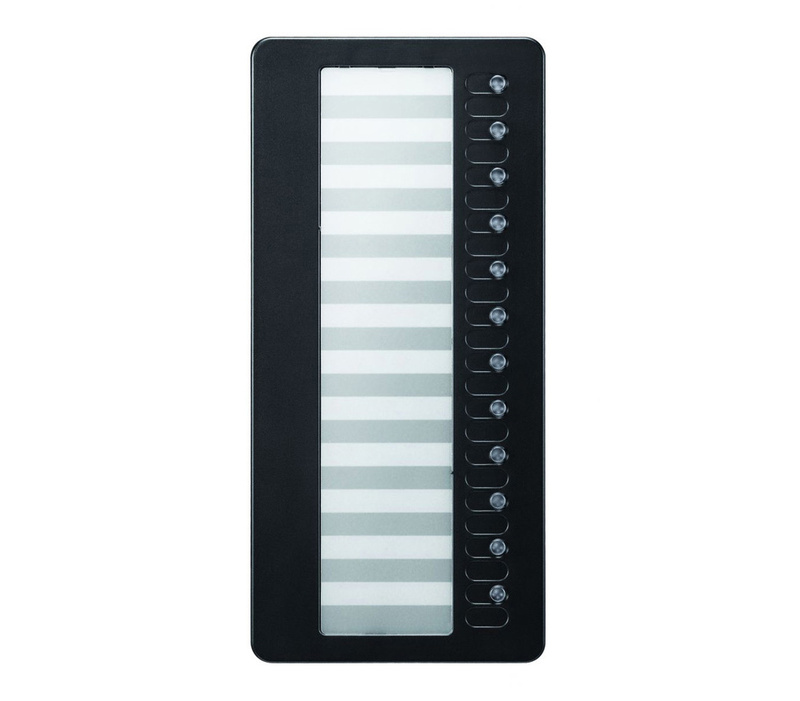 With the iPECS eMG80 easily expandable capacity, users don’t need to change all hardware resources to expand their system. 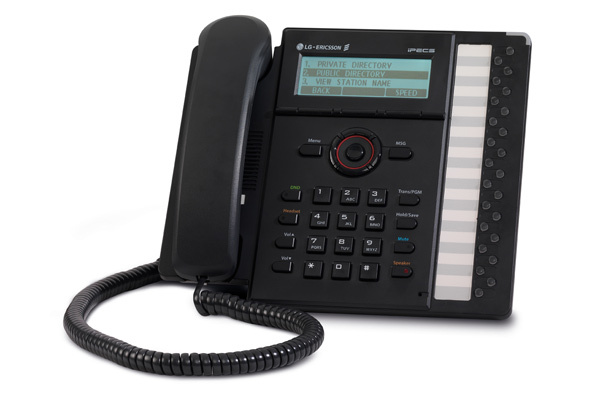 If a user needs to grow to digital lines from analog lines just the basic KSU needs to be changed and all other hardware resources such as expansion KSU, desktop IP/Digital phones can all be still used. 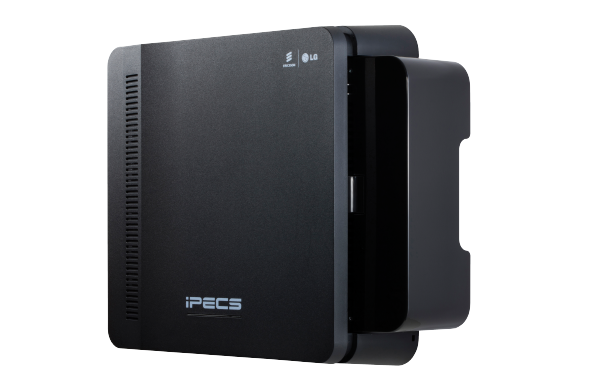 With iPECS eMG80’s scalability, users can experience upfront investment savings and cost-effective expansion as a business grows. 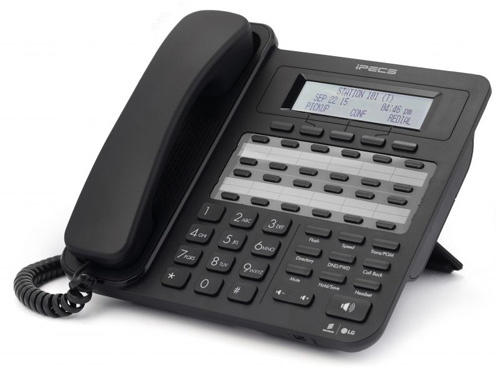 Embedded VoIP: Embedded VoIP channels are one of the great advantages. 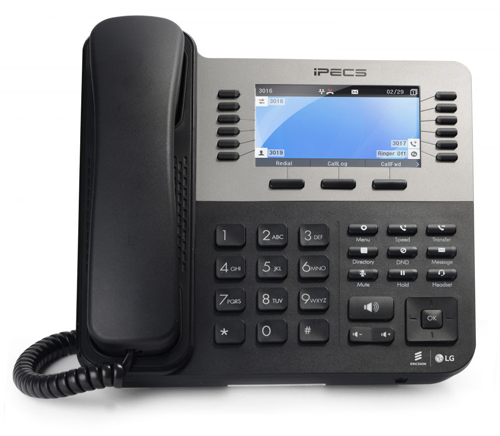 iPECS eMG80’s advanced VoIP technology supports low cost SIP trunking, on and off-premise mobility, remote connectivity and multi-site networking with minimal cost to overcome geographical boundaries. Simple licensing model: just choose the right call server for you and install! That’s it. 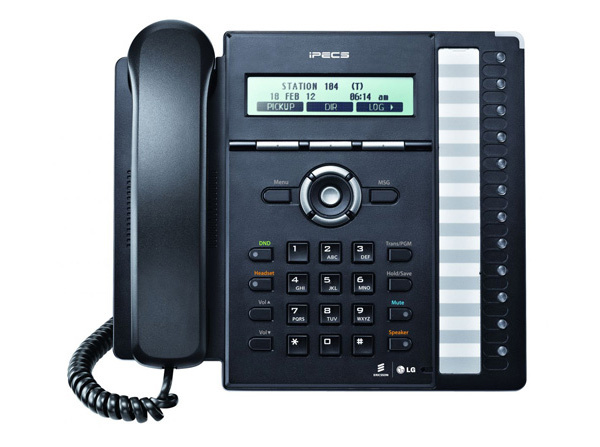 All-in-one, voice, data, security and IT services for small businesses, branch offices and remote locations. 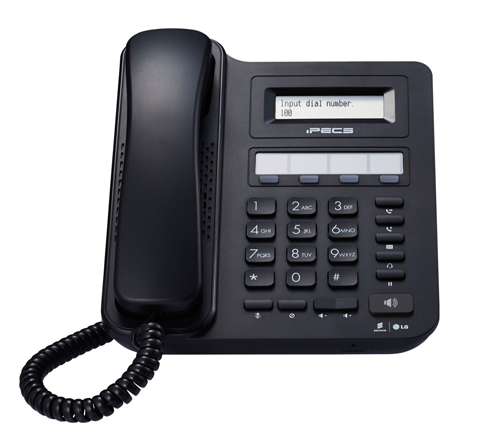 Full-featured IP-PBX for enhanced IP telephony services combined with provider’s multiple communication services. 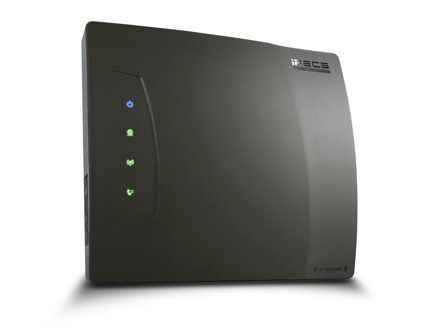 Advanced WiFi for anywhere anytime connectivity including Laptops, Tablets, Mobile Devices. Comprehensive data networking with embedded routing protocols, enhanced security, Gigabit WAN, and Quality of Service. Local and remote management through an intuitive, Web-based GUI. 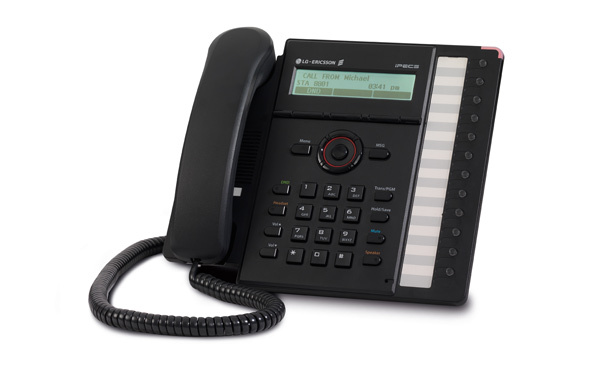 SIP, PSTN or ISDN capable. Interfaces with most carriers.